Damon ‘Lionheart’ Fabrizi, is a long time MJKO athlete who just happens to have Asperger syndrome (AS). He is one of the coaches helping to run programs for students with different learning levels at the Champion Centre. 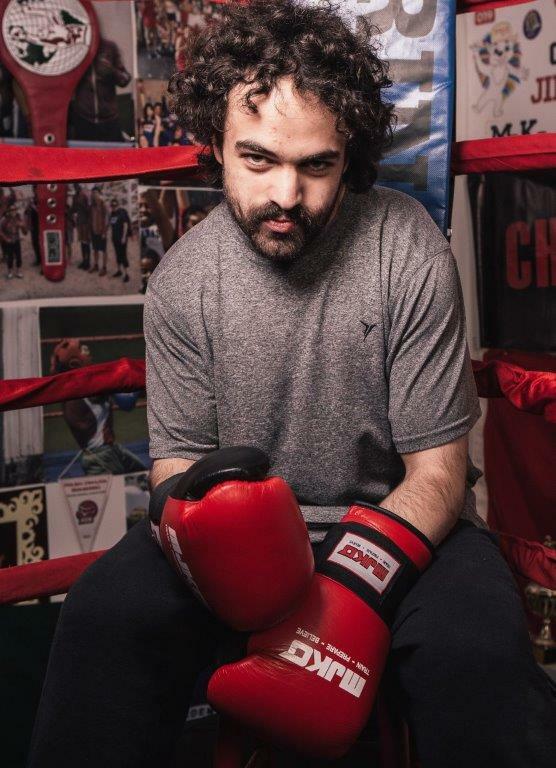 He is a level 1 Boxing Ontario Coach with the National Coaching Certification Program and he has a valid CPR C and First Aid Certificate. When he is not coaching, “Lionheart” can be found helping with data entry, snack preparation and anything else needed to make MJKO great. Our students from the STAR Program have different learning abilities, with many pupils on the autistic spectrum, which means they bring a different level of AWESOME to the MJKO family. Every other Friday, the students of St. Mary’s STAR program come to the MJKO Champion Centre for their boxing lesson. It is great to see how these students have fallen in love with the sport of boxing and a high student retention rate has been very rewarding to MJKO Coaches.